“HOW TO TFR CONTACTS FROM LG TO IPHONE 5 …? BLUETOOTH NOT SUCCESSFUL…” This problem often happens when you are going to change to a new phone. If you are looking for a solution to transfer contacts from LG to iPhone, this guide will help you a lot. Now let’s learn how to transfer contacts from LG to iPhone. If you want to transfer contacts from LG to iPhone, then Gmail will be an easy-to-use tool to solve your problem. Gmail is well-known for its large storage in backing up contacts. 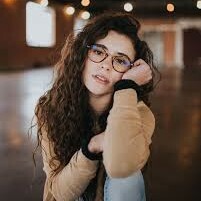 With it, you don’t need to worry you will lose contacts mistakenly. Now check the steps below to learn how to transfer contacts from LG to iPhone in detail. 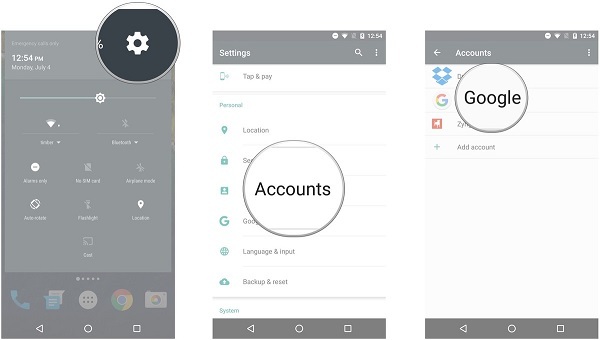 Step 1 Open Settings app on LG and go to “Accounts > Google”. Step 2 Input your username and password, then toggle on “Contacts” to make sure your LG phone syncs contacts with Gmail. Step 3 Click three-dot icon at top right corner and press “Sync now”. In this way, your contacts on LG are uploaded to Gmail. Step 1 Touch Settings on iPhone screen. 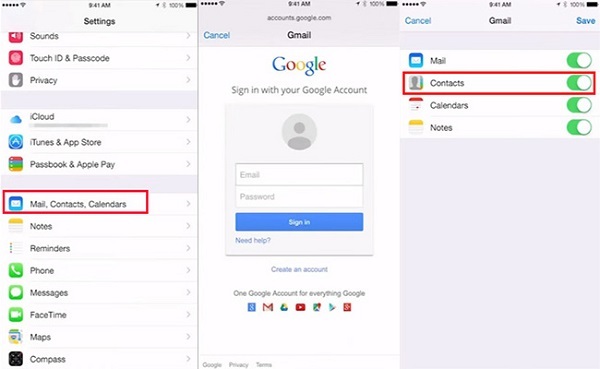 Step 2 Go to “Mail, Contacts, Calendars > Gmail” and log in with your account and password. Step 3 Toggle “Contacts” on, then you will get contacts from Gmail on iPhone. iCloud is a platform that allows iPhone users to save photos, contacts, SMS, messages and so on here. In this way, they don’t need to worry that they will lose iPhone information. Meanwhile, they can browse the information even when they change to a new phone. Now head to learn how to transfer contacts from LG to iPhone via iCloud. 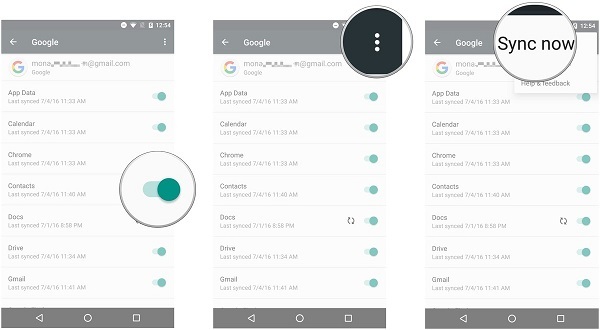 Step 1 you can go to Contacts app and tap on three-dot icon in the upper right. Step 2 Go to “Manage contacts > Import/export > Export to internal storage”, then your contacts on LG will be transferred to internal storage. 2. Insert LG phone to computer and you will be asked to trust the computer. Confirm “Yes” and open Windows Explorer > LG Internal Storage. Locate the contacts file in VCF format and copy it to the desktop by clicking “Ctrl + C” and “Ctrl + V”. 3. Open iCloud official website and sign in to it with Apple ID and password. Go to “Contacts” and tap on the gear icon at the bottom left corner. Choose “Import vCard” to upload the contact file from desktop. Now you get LG contacts on iCloud. 4. Go to Settings > Apple ID > iCloud and toggle on “Contacts” if this option is not activated. Leawo iTransfer is all-in-one software that facilitates to transfer files like contacts, messages, TV shows, movies, ringtones and other types of contents between iPhone, computer and iTunes. 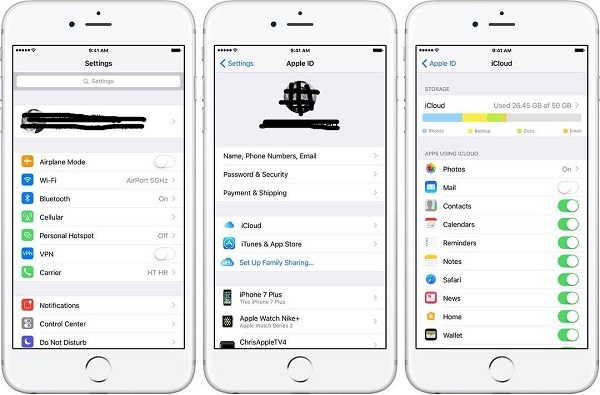 It not only allows you to selectively transfer items from iPhone to computer and iTunes, but also enables you to upload various files to iPhone directly from a computer. Without restriction, you can easily and quickly transfer purchased and non-purchased items to your iOS devices. If you are looking for a professional tool to transfer contacts from LG to iPhone, Leawo iTransfer has a say. 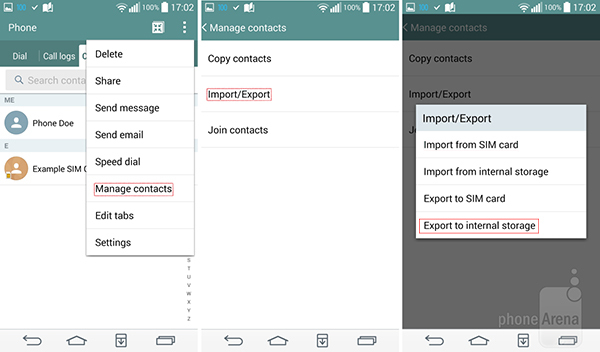 Tap on Contacts app on LG and click Menu icon at the top right corner to choose “Manage contacts > Import/export > Export to internal storage”. 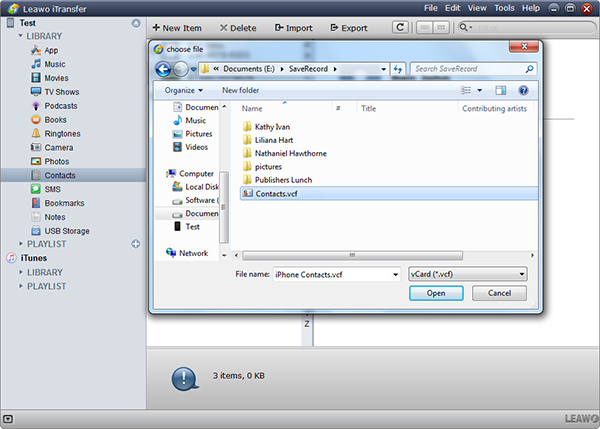 Afterwards, insert LG phone to computer and copy the LG contacts file to computer desktop. Insert iPhone to computer via USB cable and open Leawo iTransfer. Your iPhone will be automatically detected by the software. Now head to iPhone > LIBRARY > Contacts. 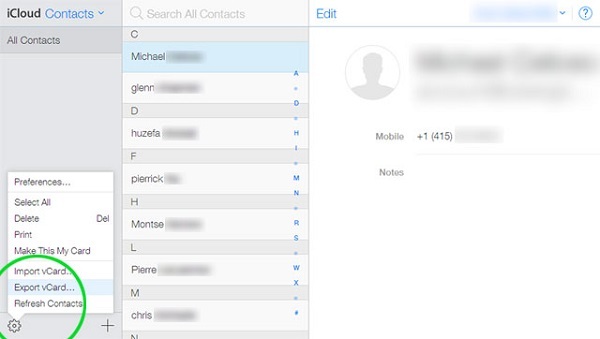 You can see a list of contacts on iPhone in the right interface. Click “Import” at the top and a dialogue will pop up. 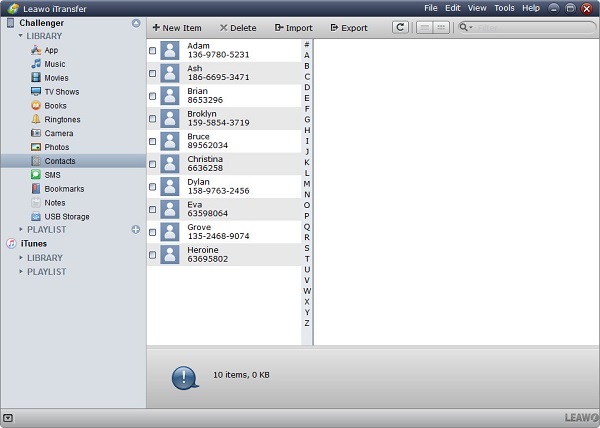 Choose the contacts file and click “Open”. Now you are transferring contacts from LG to iPhone. After a few seconds, you will get contacts on iPhone. If you get a BlackBerry phone rather than Android, you can also make use of iTransfer to transfer contacts from contacts from BlackBerry to iPhone easily.